AN EFFECTIVE HAIR GROWTH TREATMENT! The Virgin Hair Growth Pill help to naturally combat hair loss and restore a thick and youthful head of hair often after 3 months of starting treatment. 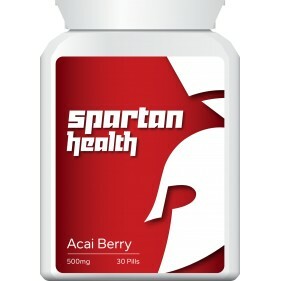 You could regain a healthy head of hair with this hair growth pill﻿, which is suitable for the treatment of pattern baldness, thinning or receding hair, alopecia, braids, weaves, plaits, long or short undernourished hair. The hair growth pill﻿ provides the body with a natural blend of ingredients, including nutrients, vitamins and minerals, which work by stimulating the hair follicles to promote hair growth. You simply need to take one hair growth pill﻿ a day and you should see a difference between 1-3 months. Although beauty may be in the eyes of the beholder, isn't it important for us to feel beautiful? We all care about our physical appearance, and live in a society where so much is judged on appearance alone. 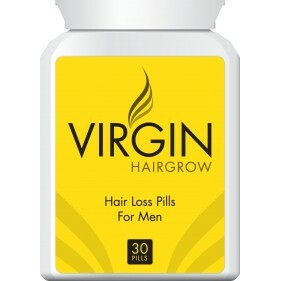 The hair growth pill﻿ is for you if you feel you would like to improve your hairline and thickness.